Our faculty members are not only excellent in teaching but also active in research. 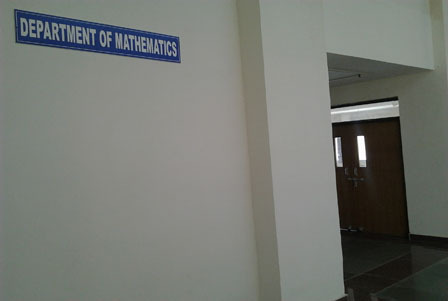 Hence, the Department of Mathematics has good amount of recognition and reputation for research. We are engaged persistently in intensive research activities, tackling the burning problems in science and technology. Our department has produced more than 100 research publications in national, international peer-reviewed journals and conferences. We are also offering research oriented projects to our students in the form of Study Oriented Projects (SOP), Design Oriented Projects (DOP) and Thesis. Besides the publications, invited talks and conference presentations, our faculty members also edit and review numerous scholarly reputed journals, articles, research notes, books etc. •	Computational Fluid Dynamics, Mathematical modelling of Fluid flows, Computational and Non-linear Dynamics. •	Cosmolgy and Relativity, Dark Energy, Modified Theories of Gravity. •	Mathematical Modelling of Biological Systems, Fluid Mechanics, Financial Mathematics. •	Dynamic Optimization, Mathematical Modelling, Neural Networks. •	Multivariate Data Analysis, Bio Statistics. •	Include Relativity, Cosmology, Dark energy, Dark matter and Alternative Theories of Gravity. •	Pseudo-Differential Operators, Distribution Theory, Wavelet Analysis and its Applications, Digital Image Processing, Cryptography and Information Security. •	Discrete Fractional Calculus, Difference Equations, Nonlinear Analysis. •	Numerical solutions to elliptic partial differential equations, Numerical Linear Algebra. •	Theoretical Seismology, Elastic Wave Propagation, Solid Mechanics. •	Algebra : Commutative Rings, Non-commutative Rings, Groups and their Representations, Field Theory, Module Theory, Homological Algebra, Number Theory and Algebraic Geometry. •	Analysis : Real Analysis, Complex Analysis, Functional Analysis, Nonlinear analysis, Differential Geometry. •	Differential Equations and Applications : Ordinary & Partial Differential Equations, Mathematical Biology, Mathematical Modeling, Fluid Dynamics, Applied Functional Analysis, Image Processing, Dynamical Systems, Control Theory. 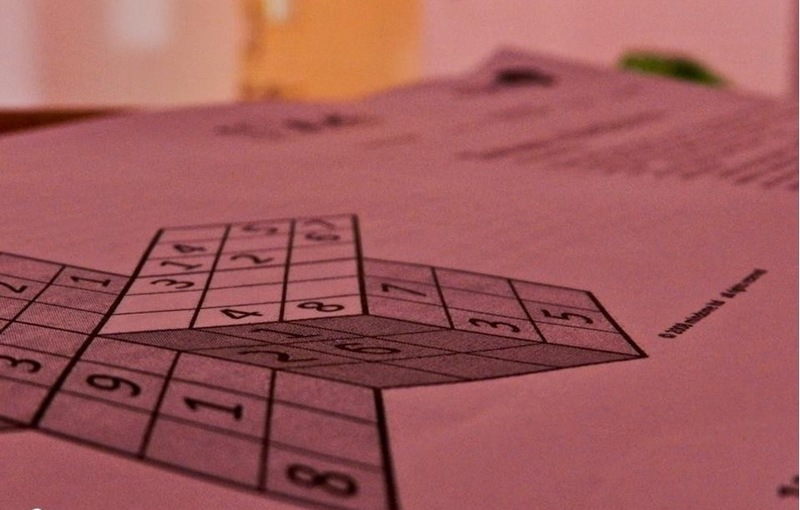 •	Discrete Mathematics : Boolean and Fuzzy Logic, Graph Theory, Combinatorial Mathematics, Cryptography, Discrete Mathematical Structures, Design and Analysis of Algorithms, Lattice Theory, Coding Theory. •	Applied Statistics : Statistical Inference, Regression Analysis, Statistical Quality Control, Demography, Design of experiments & analysis of variance, Financial Mathematics, Stochastic Processes. •	Operations Research : Queuing Theory, Inventory Systems, Reliability Theory, Data Envelopment Analysis, Linear and Nonlinear Programming. •	Numerical Methods and Applications : Numerical methods for Ordinary, Partial and integro-differential equations and applications to fluid dynamics and Fracture Mechanics. •	Cosmology and Relativity : General Theory of Relativity, Alternative Theory of Relativity, Tensor Calculus.